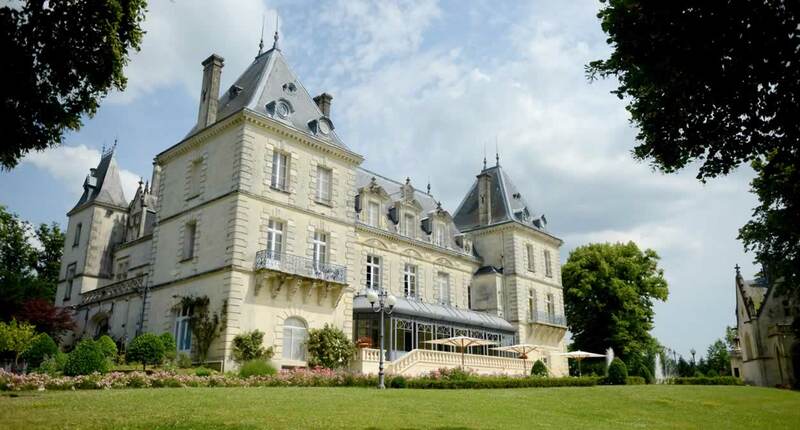 Discover Château de Mirambeau, situated at the crossroads of two renowned wine regions. Château de Mirambeau bears witness to a quintessentially French art de vivre that is refined without being pretentious. The château is an absolute must for anyone who wants to discover the treasures of the vineyards around the Gironde estuary. And how right you would be! The setting is idyllic, with the château boasting a magnificent park stretching over eight hectares. 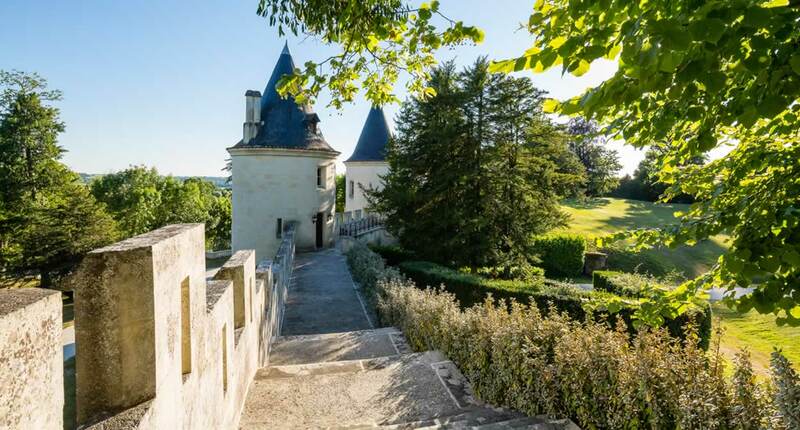 The château is a sumptuous abode built in Renaissance style, where visitors are invited to immerse themselves in the local gastronomy and taste the wines of Bordeaux alongside the region’s finest cognacs. 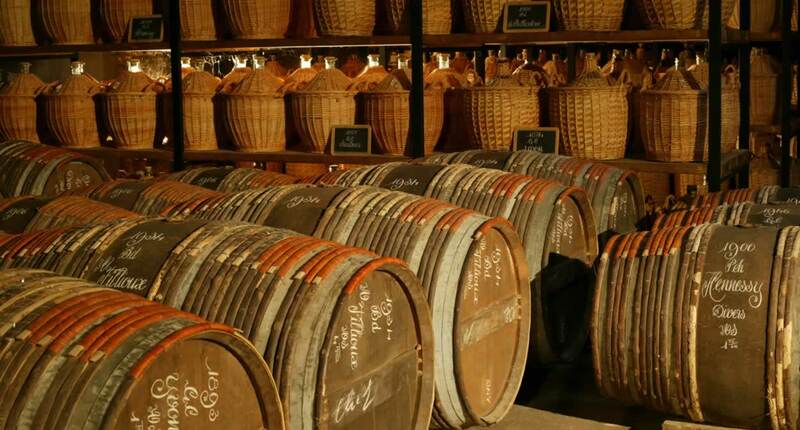 One of the most fascinating corners of the château is its “Cognathèque”, a unique space with a warm and cosy atmosphere where you can learn all about the history and secrets of this precious nectar. And you can also explore this same age-old know-how in the great cognac houses situated close by — Hennessy, Rémy Martin, Martell and Camus. 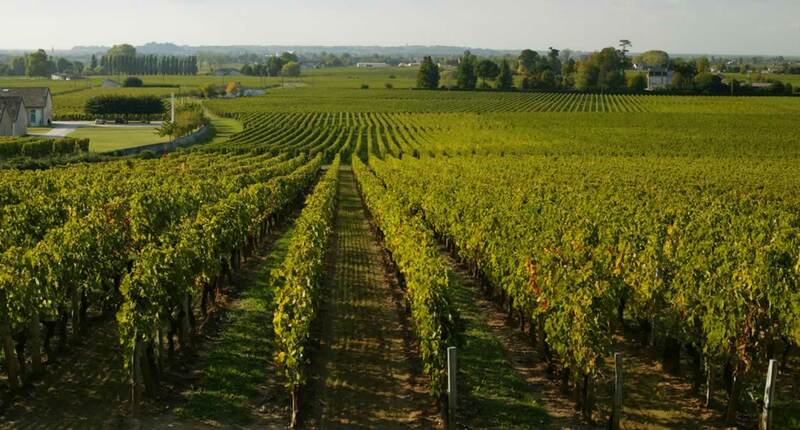 If you prefer the delicate bouquet of great wines to the powerful aroma of cognac, take yourself off on one of the organised excursions to Saint-Émilion: this mediaeval town — which has enjoyed UNESCO World Heritage status since 1999 — is surrounded by 5,400 hectares of vineyards. And there’s no shortage of activities on offer for perfecting your wine expertise: a private tasting course on the wines of Bordeaux; lunch in a famous restaurant in Saint-Émilion with a wine specialist; visits and tasting of a Grand Cru Classé; or a tour of the estates of Saint-Émilion and Pomerol where you can discover the oldest vintages! Located in the heart of the cognac vineyard just next to Bordeaux, Château de Mirambeau is ideally situated — an absolute must-see on your next road trip! Start planning your visit to Château de Mirambeau today!